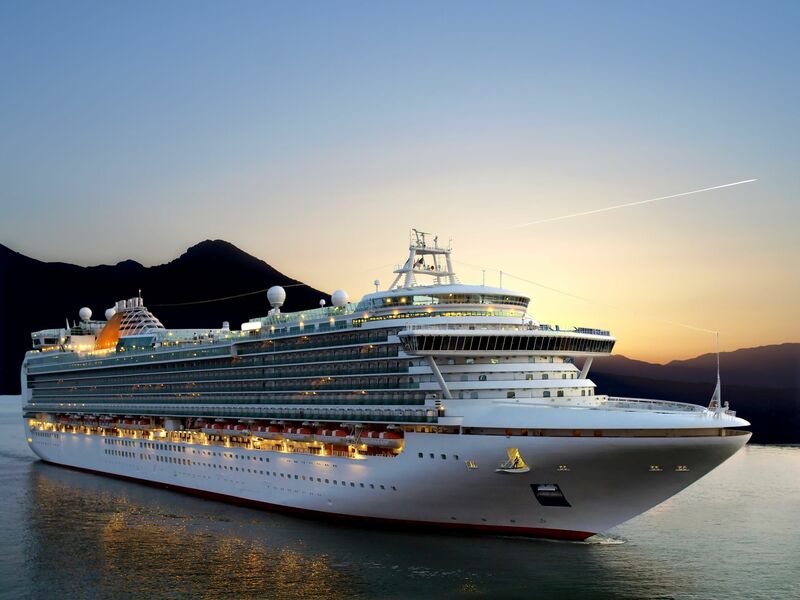 Prosecuting a cruise ship injury claim can be very different from a typical personal injury case. A cruise ship accident may be subject to Florida state, federal and international maritime laws. Often times, the cruise line may be operated by a foreign company, which also may effect your legal rights. Cruise liners have a special duty to assure the safety of their passengers from physical or mental harm. They have an obligation to assure that their passengers travel from port to port safely and without suffering harm. When they fail to live up to this obligation, and a passenger is injured, the cruise ship can be responsible for their resulting damages. Your cruise ticket may contain important information that may affect your rights to bring a claim for injuries. For example, often times you are required to bring your lawsuit for injuries sustained on a cruise ship within one year. Also, many cruise lines include language that limit the location where you can commence your claim. Courts generally enforce these rules and therefore if your fail to follow the rules set forth in the ticket, you risk being denied the opportunity to pursue your claim. If you have suffered injury or illness while on a cruise ship and would like to learn more about your rights, please contact Spinner Law Firm today at 813-991-5099 for a free consultation.